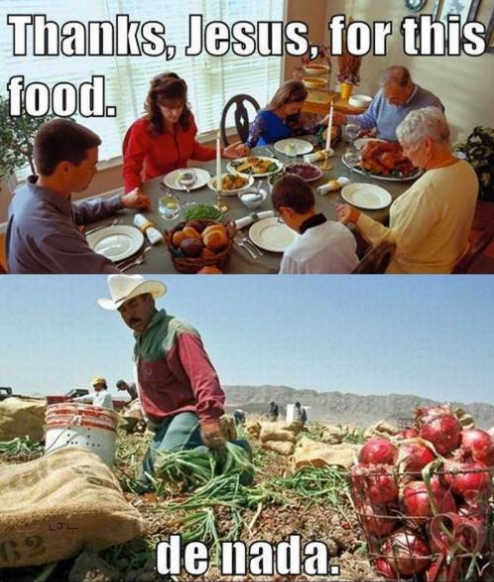 Giving Thanks. a classic.. Wallpaper and background images in the 美利坚合众国 club. This 美利坚合众国 photo contains 节日晚餐, 假日晚餐, and 节日聚餐. There might also be 开胃菜, 开胃小菜, 花束, 胸花, 波西, 香奈儿, 捧花, 铭文, 大杂烩, smorgasbord, and 自助餐. 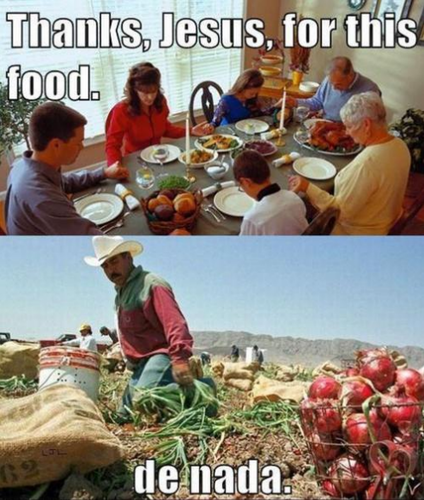 lol (though jesus was some guy high on..... something.